Do not leave anything to chance! 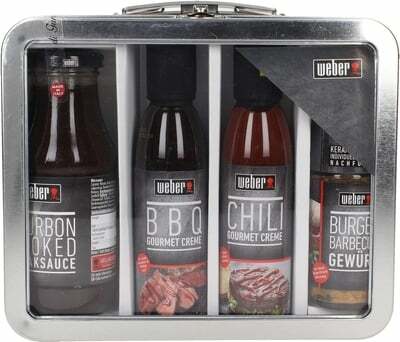 With this Weber suitcase you are perfectly equipped for your cookout. 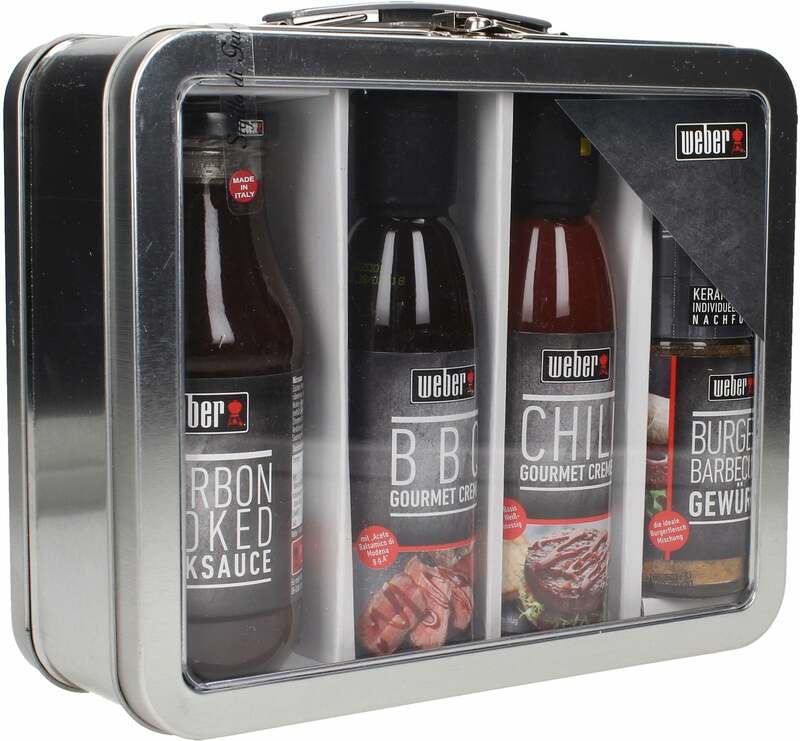 Compiled by grill professionals who know exactly what is important. 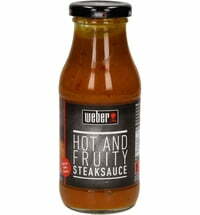 The new fry sauce- goes well with burgers anywhere in the word! 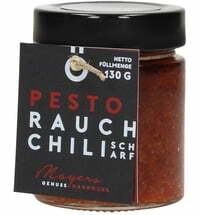 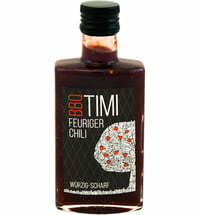 Perfect for an Italian burger with arugula and pecorino. 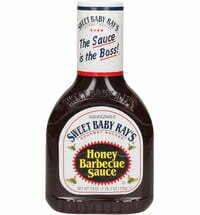 Finally a BBQ sauce that all taste buds respond to: sweet, spicy and smoky. 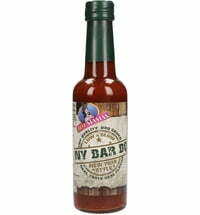 The fine whiskey note is just the icing on the cake. 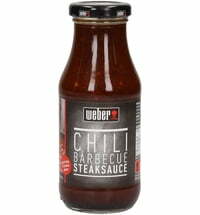 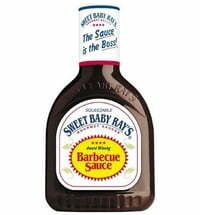 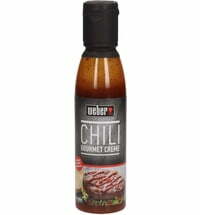 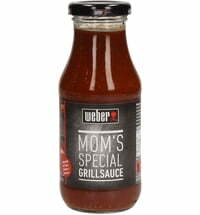 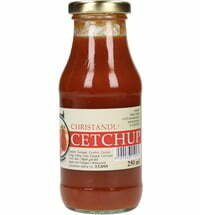 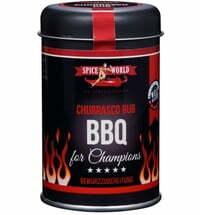 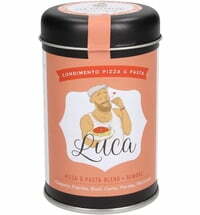 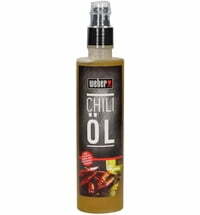 The sauce enhances the pure flavor of the meat and provides barbecue enjoyment. 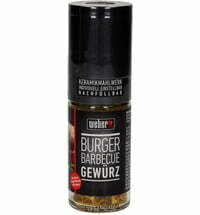 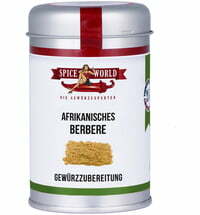 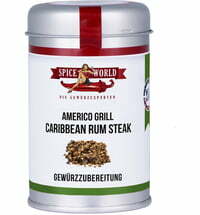 A special blend of spices for burgers. 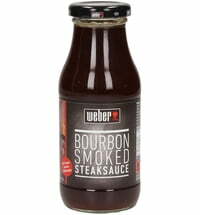 Adds a classic American-style flavor to the meat. 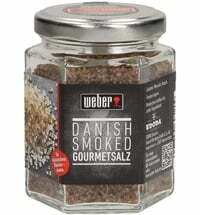 A little tip: add to raw meat for more spice! 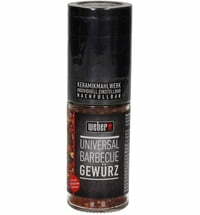 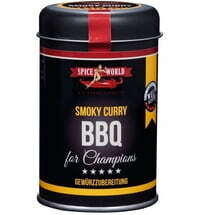 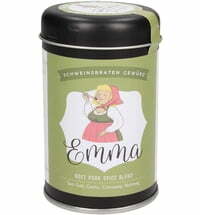 The BBQ Gourmet Cream can be used universally. 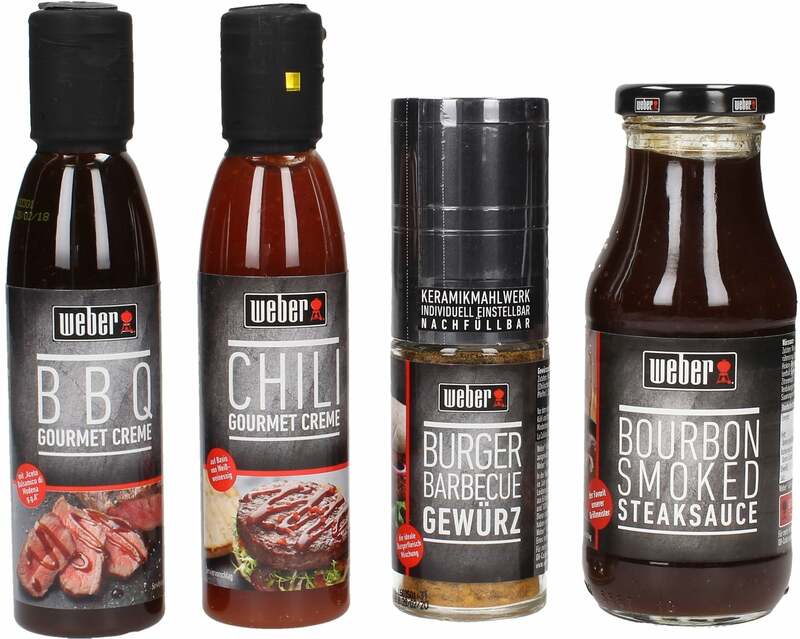 The perfect companion when it comes to variety. 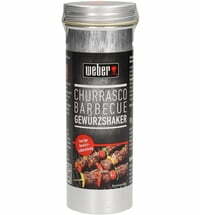 A tasty tip: use after grilling on meat.